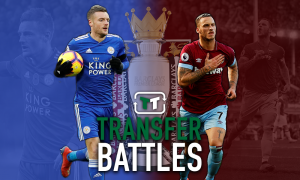 Opinion: Leicester are eyeing what would be their most important agreement of the summer | The Transfer Tavern | News, breakdown and analysis on all things football! 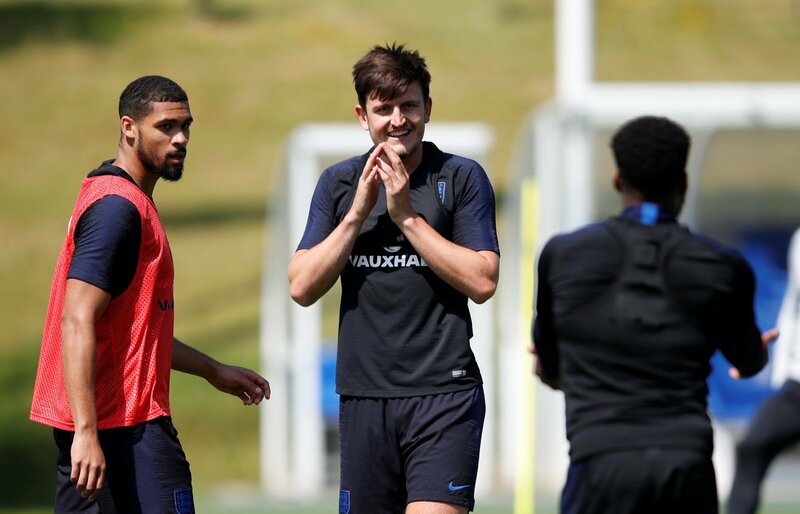 According to a report from The Daily Mirror, Leicester City will seek to improve Harry Maguire’s contract after this summer’s World Cup. 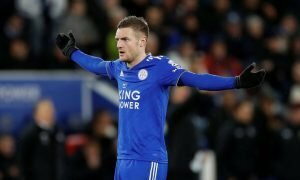 The 25-year-old has been a shining light in England’s excellent run to the semi-finals of the competition in Russia and as such has attracted interest from sides near the top of the Premier League, with Claude Puel’s Foxes seemingly ready to do all they can to keep the defender at the King Power Stadium. And given how impressive the centre back has been for his country this summer, alongside his fine efforts for the Midlands club last term, Leicester are without doubt eyeing up their most important agreement of the summer. Ultimately, the 25-year-old only made the move to the King Power Stadium 12 months ago after enduring relegation with Hull City, although the defender certainly did his bit in trying to keep the Tigers in the Premier League, hence he earned a £17 million move to Leicester. 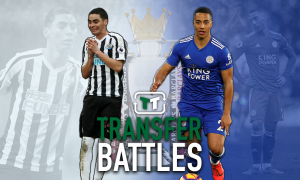 And that figure is beginning to look like an absolute bargain as Maguire shone for Puel’s side in the top-flight last season, starting all 38 of their Premier League games to help the Foxes finish ninth in the division, 14 points clear of the relegation zone. Yes, the 2016 league champions did ship 60 goals in their 38 matches to suggest that defensively they must improve this season, but it’s arguable that without Maguire’s presence and influence on the backline, that number would have been substantially higher, and thus their finishing position a lot lower. And Leicester fans also felt that the 25-year-old performed above anyone else by naming him the club’s Player of the Season, with England manager Gareth Southgate also impressed given he has since become a key feature in his Three Lions starting eleven. And while he didn’t make an overly convincing start in the first half of their first group match against Tunisia back on June 18, the centre back has grown into the tournament and has seriously impressed since, before netting his first ever England goal in their 2-0 win over Sweden in Saturday’s quarter-final – ultimately, Maguire is going from strength to strength. Interest in his services isn’t overly surprising given his efforts for both club and country in the last six months or so, but it’s absolutely impressive that Leicester show the ambition needed to keep him at the King Power Stadium beyond the transfer deadline on August 9. Take him out of the backline, and Puel’s men are immediately much weaker, and given they conceded more goals than any other side that finished in the top 11 of the division last term anyway, that could be a recipe for disaster this time round. Thus, opening contract negotiations after the World Cup with the 25-year-old is the most important agreement Leicester can eye, and indeed secure, this summer.